OnePlus had conducted the first ever Open Ears event in India in Goa. Now the event has concluded, and OnePlus has come up with many commitments which it wants to implement in its devices. Notably, OnePlus had organised the event in Goa to take feedback from its community members to pave the way for improvements and innovations in its phones’ software. The OEM manufacturer has said that the community members have given lots of inputs during the event based on which OnePlus will continue to improve its products and software. 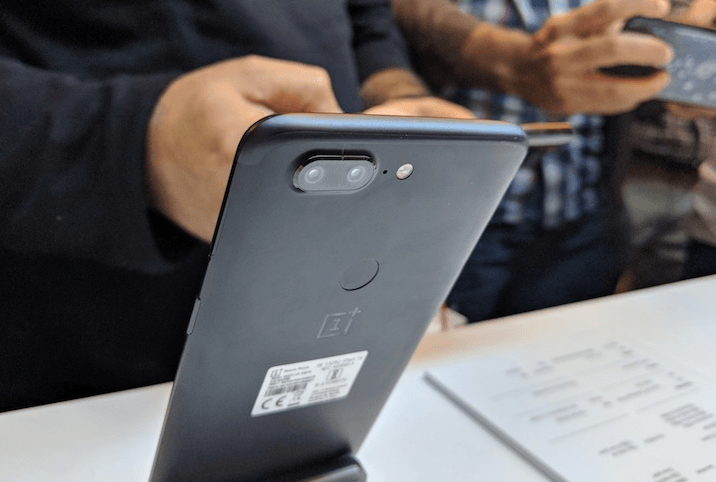 After the event, OnePlus, in a blog post, said that it would roll out the selfie portrait feature to the OnePlus 5 and 5T with an OxygenOS update in the future. OnePlus had invited 30 of its core community members from across India to discuss the “future of OnePlus”. After taking inputs from all of these members, OnePlus has come up with half a dozen commitments to improve the products and software on its part. The significant improvements have been promised in the area of FileDash and OnePlus Switch. The FileDash has been slated to come with compatibility options to make it integrate with other OnePlus applications easily, the part of the improvement will also make it easily discoverable. The next revision will come in the OnePlus’ Switch app that is used to transfer phone data from old phones to new phones for the users. OnePlus has claimed that the further improvements would include Desktop backup options along with support for more files in future. Some other improvements which have been hinted by OnePlus include the correction on the ‘Oil painting effect’ issue. The company has also promised that it will work to bring the ‘selfie portrait mode’ to the OnePlus 5 and the OnePlus 5T. Besides, OnePlus has said that it would include a night mode or a ‘dark theme’ in its shelf service which would come with customisable accent colour options. OnePlus is one company which has heavily relied on user feedback to design and improve its products both regarding software and hardware as well. After this event, it can be said that OnePlus is going to bring a lot of new upgrades to OxygenOS. Although the company has not chalked out a timeline for the same, the improvements could be rolled out as early as in August, given OnePlus’s reputation.